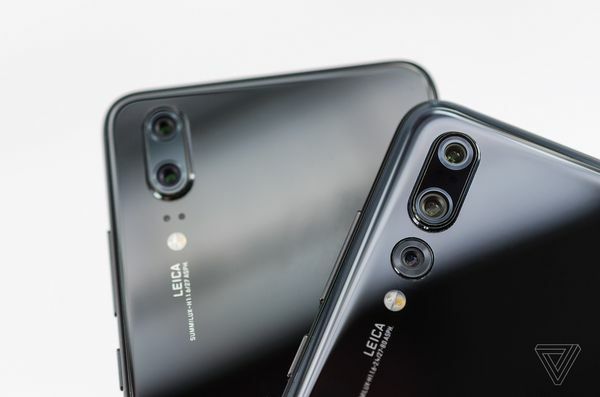 Huawei has added a third lens which is a 20 mega pixel shooter to the back of the P20 Pro, this camera also has optical stabilization. This will allow phone to go for 3X optical zoom or a 5X hybrid zoom. The smart phone still has the traditional setup of combining data from monochrome and RGB sensor. But this time they have opted for color sensor of huge 40 mega pixel. You can get a single image of this complete resolution 40 mega pixel from a single camera but it will also give you option to to combine monochrome sensor data and get clearer, better and brighter image of around 10 mega pixel. The new flagship’s three rear cameras each offer different capabilities. The main sensor is huge 40 mega pixel. 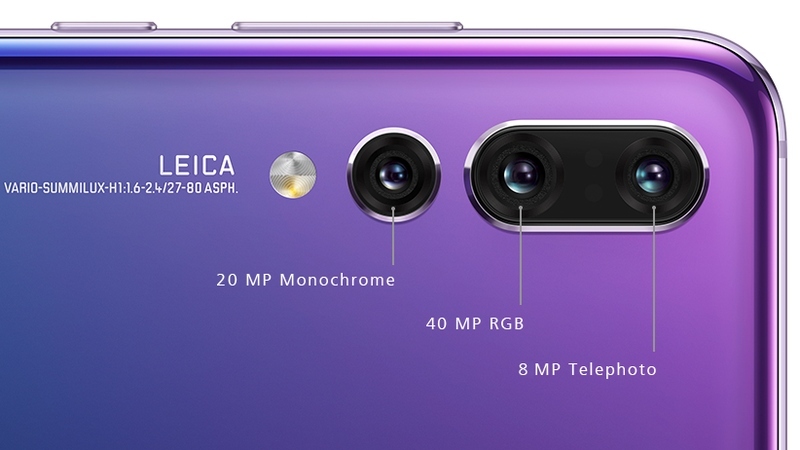 It uses “light fusion” software to combine data from groups of four adjacent same-colored pixels to produce 10MP photos which is clearer, better an brighter. Another interesting thing is one main camera doesn’t have any kind of image stabilization, as per them AIS will take of it. AIS is a promised 5-second-long exposure mode that can be used without a tripod. According to Huawei, Autofocus system is a combination of a face detection, laser auto focus and depth information. And there’s also 4D predictive focus to make sure moving objects like a flower in the wind would remain in focus. I found this thing personally to be damn exciting. Huawei P20 Pro can take photos in almost dark lighting condition without any use of tripod or flash lights. It can expose camera sensor for up to six second to gather as much light as it can which in turn can produce a great image even in low light. All thanks to its third lens which is quite helpful in low-light conditions and images should be less “noisy” as a result. It uses light fusion technology to combine four smaller pixels together to make a much larger pixel, and therefore enhance our capability of absorbing light into the sensor. A 20MP monochrome sensor that can be used to take monochrome shots or to provide depth information to blur the background of images taken by the main sensor. An 8MP telephoto offering a 3x zoom lens, which can produce 5x shots when used in conjunction with a software-based digital zoom. 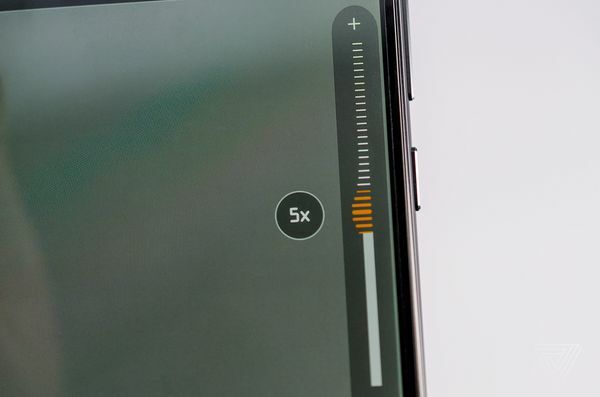 This compares favorably to the 2x zoom of the Galaxy S9+ and iPhone X. 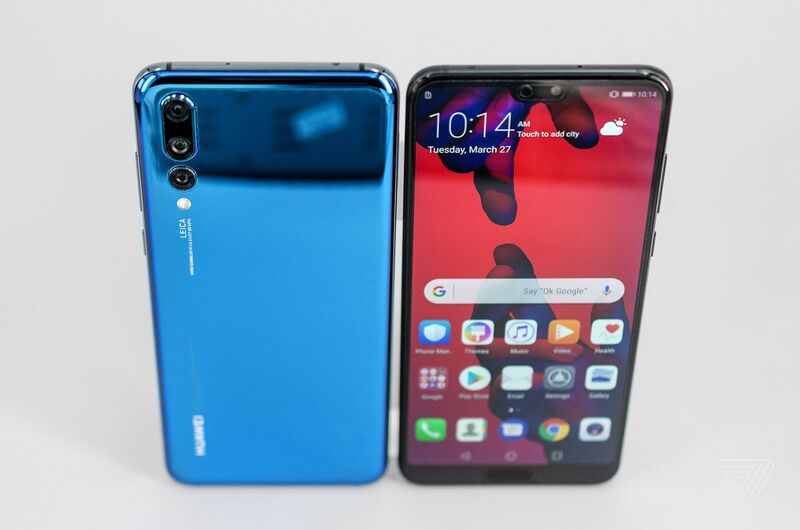 As per Huawei, the device uses its ability to distinguish objects to find the optimum frame for each item contained in a shot. It then takes information from other frames to improve the definition of each object, while ensuring that edges do not become blurred as a consequence and uses artificial intelligence to deliver sharp images and avoid the blurring and smearing normally associated with employing this technique handheld.